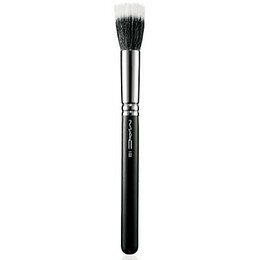 Shape of this brush allows a remarkable lightness of touch not usually afforded by other brush shapes. A flat-topped, full circular brush used for lightweight application and blending of any formula color-fluid, cream, powder or pigment. 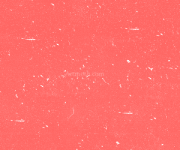 Ideal for creating soft layers or adding textures.